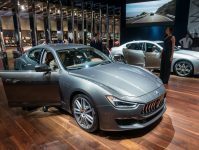 With a pending test drive of the Maserati Ghibli S, here are my thoughts about the car before getting behind the wheel. What is the Maserati all About? 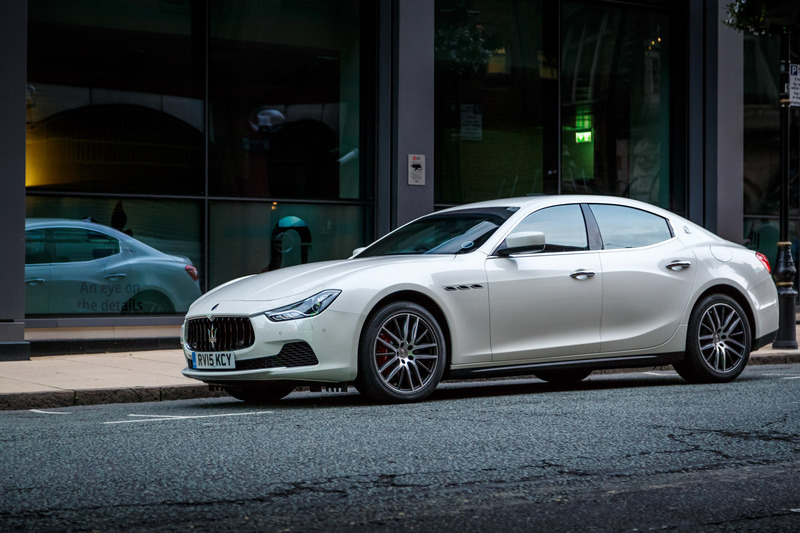 The Maserati Ghibli S is the company’s entry-level executive saloon car that starts at only £49,160. 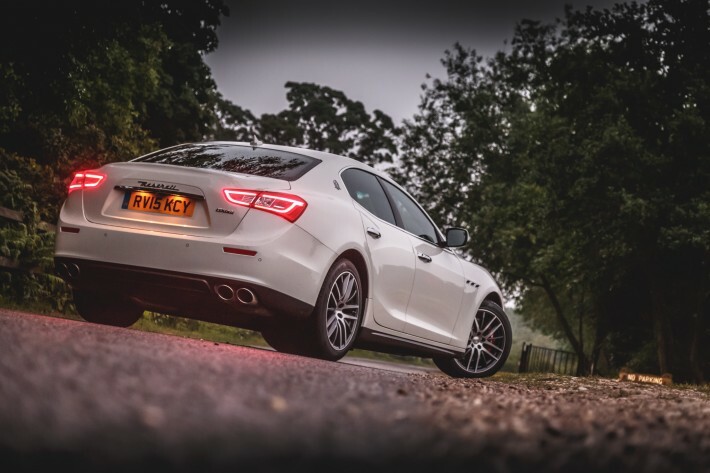 The Ghibli shares a lot of its components on the hugely successful Quattroporte, but the Ghibli is smaller, lighter, more dynamic and more affordable than its bigger brother. The Ghibli is available in 3 variants, the base model, the diesel and lastly the S variant. We have the Ghibli S on test. 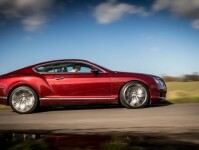 The S is the fastest in the range and features a twin turbocharged V6 engine that creates 404bhp and 550Nm of torque. This means that the Ghibli S will get from 0-60mph in 5 seconds and do a top speed of 177mph. 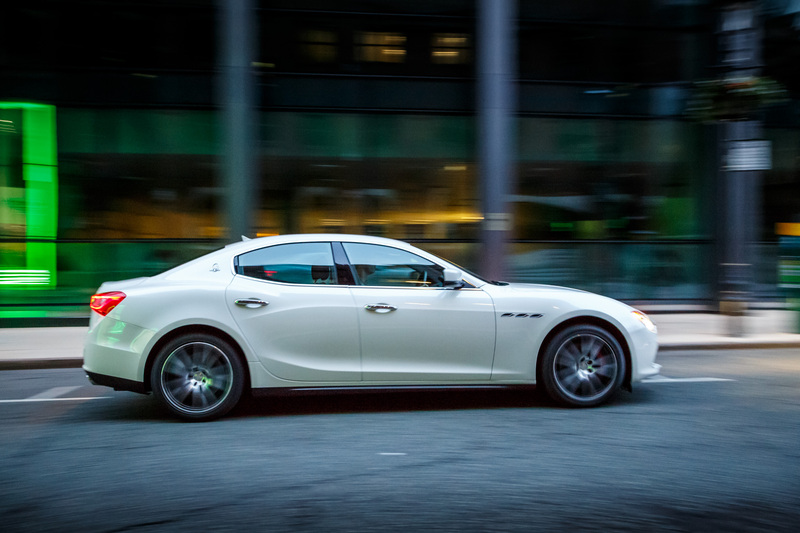 The Ghibli S offers a luxury and thrilling experience at a reasonable price for the segment. Being a Maserati I have high expectations of luxury, excitement and thrill that I crave from this car. 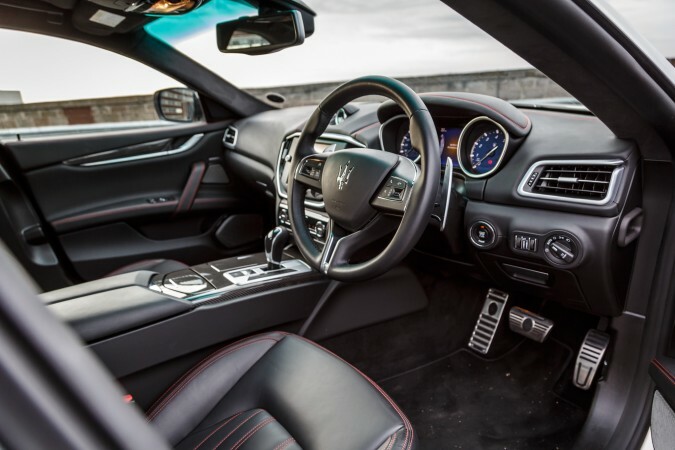 On the luxury side I am expecting an interior that will leave a lasting impression on me as a driver, I expect the build quality to be to the highest standard, I expect to feel the use of high-quality materials and I would expect the car to leave its passengers feeling spoilt. 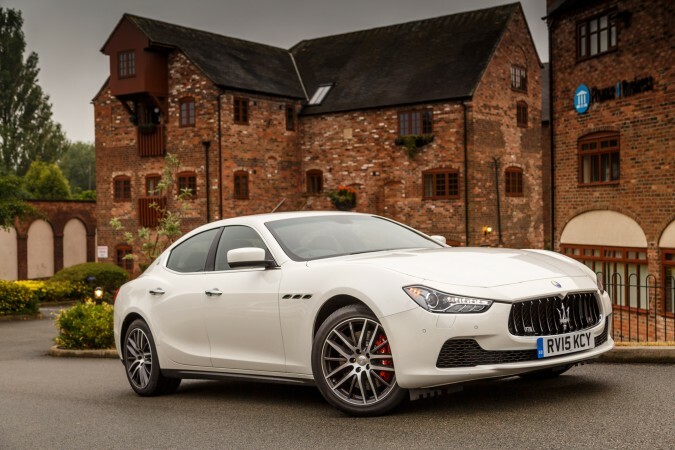 The Ghibli S has a faster 0-60mph time than the Quattroporte S, is lighter and said to be more dynamic, I would expect the Ghibli S to provide an exhilarating driving experience. I would anticipate that driving the Ghibli S will be engaging whilst still being optimised by all the computerised systems that adjust the engine, gearbox and suspension keeping the car as efficient and as stable as possible. Lastly being a 5 door executive saloon, I would expect that the Ghibli is also able to provide a comfortable ride for four adult passengers. In its normal driving mode I hope the car can smooth out the bumpy UK roads and provide a gentle driving experience also. 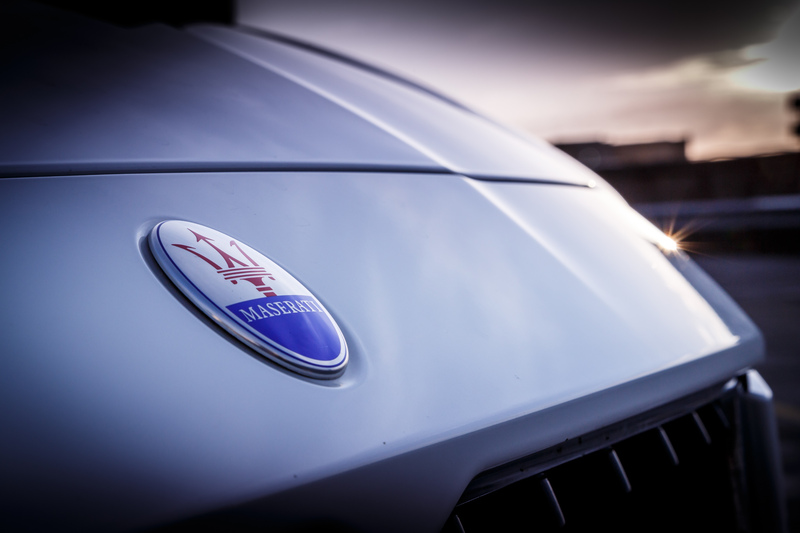 Let’s see how the Maserati Ghibli S gets on.